Insurance companies often like to snoop around. It can seem like an unending intrusion into a crash victim’s privacy— medical and employment records must be produced, often dating years before the crash, hours of interrogation by an insurance company lawyer, video surveillance that is more common than you might think and Facebook postings are sifted through. 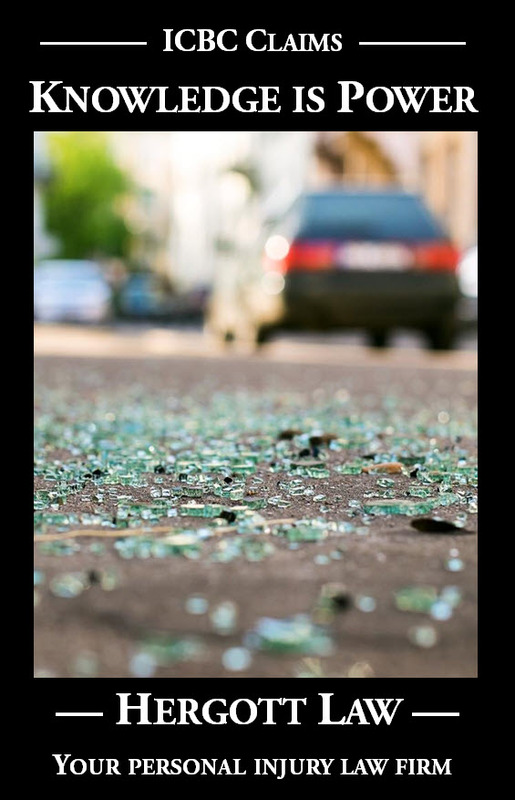 Even though you are being perfectly up front and honest, and there has been no hint of bad faith on your part, the law allows for a significant invasion of your privacy when you go after compensation for crash injuries. I recommend to my clients that they cooperate fully with any reasonable requests for information and records. I believe in an “open book” approach. Being cagy invites suspicion and being honest means there is nothing to hide. It’s the video surveillance and monitoring of Facebook and other social media sites that I find less palatable. It can be unsettling to be under such scrutiny. It got to the point in at least one case that the insurance company was asked to stop being so obvious with surveillance because of the anxiety it was causing. Aside from causing anxiety, picking and choosing video clips that show you trying to live a normal life without balancing those clips with footage of you having to later ice your neck to calm down the spasms those normal activities caused is simply unfair. The snooping around that irritates me the most, though, is when the company calls friends, neighbours, employers, coworkers, ex-boyfriends, and other and pressures them to be interviewed. If the private investigator or lawyer making the call on behalf of the insurance company was up front and honest about the person’s obligations, and if the interviewing was done in a fair and reasonable way, I wouldn’t have a problem. But that’s not the way it works. If you are that friend or co-worker, you will not be told that you have absolutely no legal obligation whatsoever to talk to the insurance company’s representative. That’s true, by the way, and I’m willing to “walk the talk” on that point. I will provide free legal representative to anyone who is badgered and bullied for an interview by an insurance company representative. Some insurance company lawyers have gone to the extreme of issuing a threatening letter, saying it will go to court to force an interview, and will go further to have you jailed if you don’t cooperate. The court doesn’t have any time for those antics and will order an insurance company to pay your legal expenses to defend such a court application. The law does not require you to be subjected to an interrogation by a trained and clever interviewer in the unfair circumstance where your friend or co-worker does not have his or her lawyer present to ensure the interview is conducted I an unbiased way. The law does not require you to give a taped interview, the tape being kept away from your friend or co-worker and even your request for a copy denied. The law doesn’t require that because it’s unfair. The truth is that you can require the insurance company to put questions to you in writing and you may respond in writing. That way, the insurance company representative doesn’t get the opportunity to manipulate your evidence, and you can take your time to ensure that only accurate and fair information is given about the person who is struggling for fairness against the insurance company. Of course, if you would prefer to be interviewed, at least make sure it’s done fairly, by inviting your friend or co-worker and his or her lawyer, to attend and participate. You can leave it up to the interviewer to make the arrangements. How does the little guy avoid bullying tactics from Icbc.? Icbc wants a discovery to determine if my daughters vehicle was actually stolen. They want her to travel 6 hrs over the Rockies (we are in northern bc). And they are holding her vehicle in storage. She is single mom maki g 20$ hour and this ask is a hardship. She has asked meeting be moved to our town. They refuse. That sounds atrocious, Eileen. You’d think in today’s world interviewing could be done effectively by Skype. ICBC’s conduct in refusing to provide insurance coverage for the stolen vehicle (I assume that’s what the dispute is about) without their insured (your daughter) travelling six hours for an interrogation might amount to something called “bad faith”, and might entitle your daughter to pursue a financial penalty against ICBC. Practically speaking, though, all your daughter wants is to be treated fairly, and I suspect she’s more inclined to do 12 hours of driving (6 hours there, 6 hours back) in order to get the insurance benefits she deserves, rather than get embroiled in a bad faith court case. CAUTION – I suspect that ICBC must have something of information / evidence leading them to believe that your daughter is not being straight with them. If so, this interrogation is likely going to be for the purpose of prosecuting her. And if so, your daughter should consult with a criminal defence lawyer.